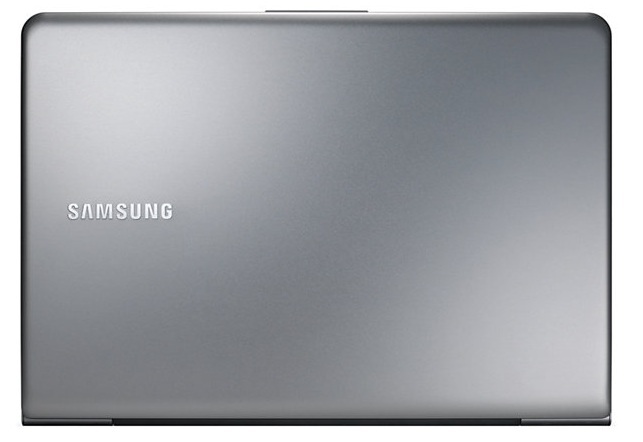 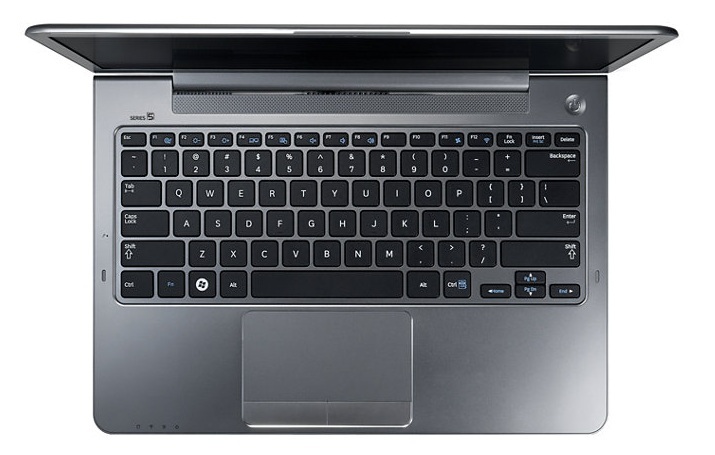 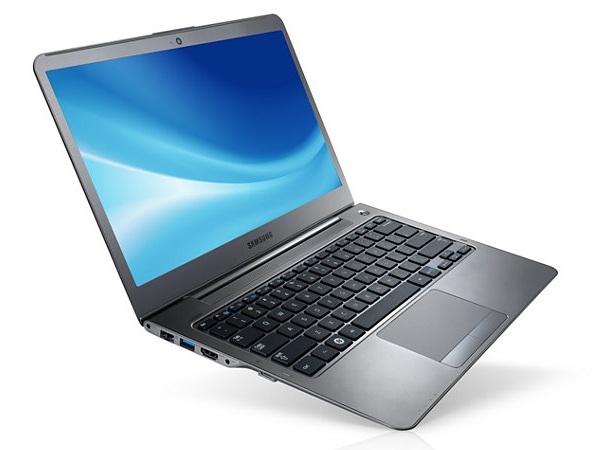 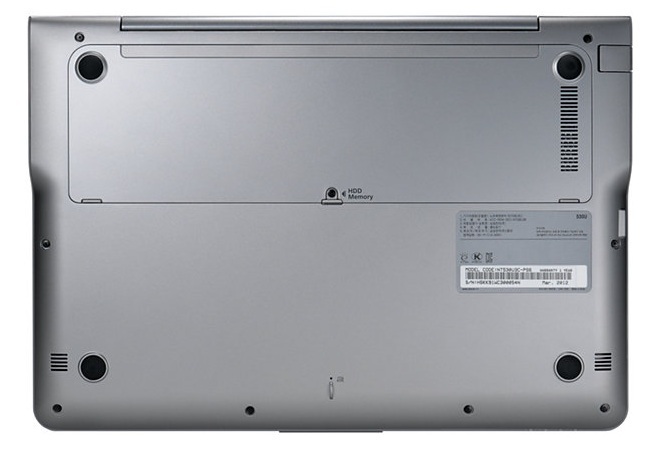 The Samsung Series 5 laptop 31x21.5x1cm, the last figure is the width at the front while it grows to 1.5cm at the back, it weights 1680grams. 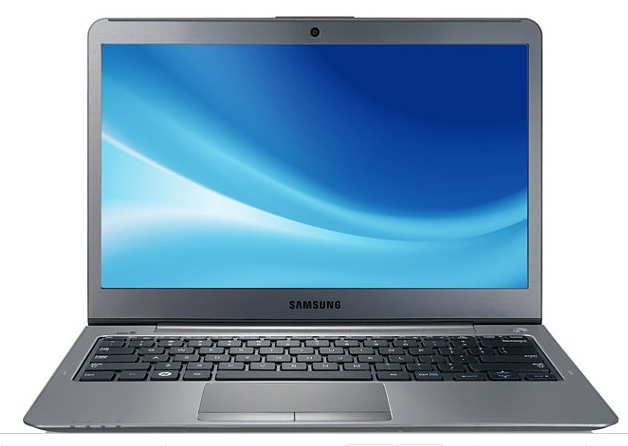 A silvery bronze colour is a good start as it looks far better than a shiny black offering. 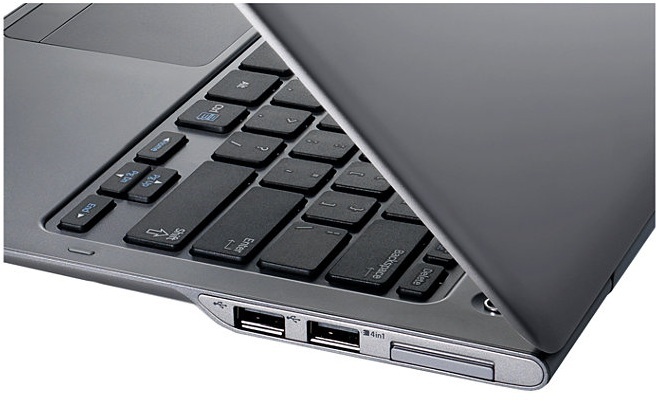 This notebook is rapid in response and if you do want Windows 8 then it must surely be with ‘Touch’ so this could be exactly what is required.